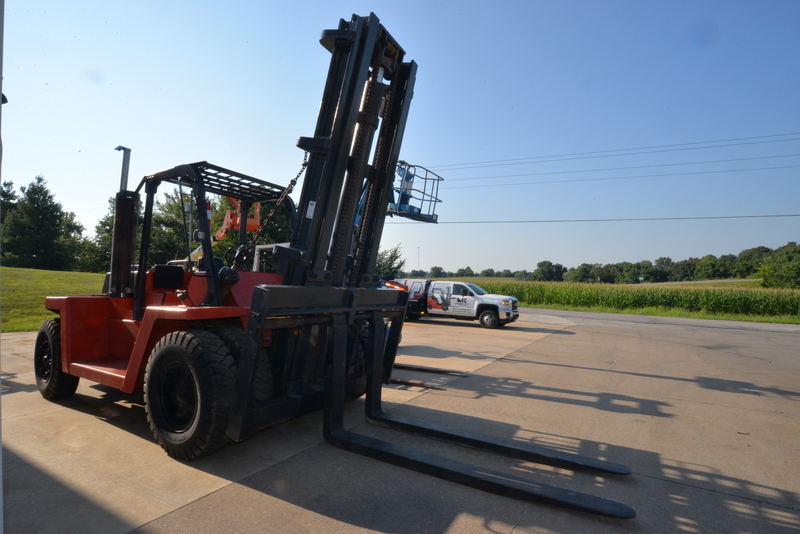 Missouri Industrial Equipment rents diesel, gasoline, LP and electric forklifts ranging from 3,000 to 30,000 lb capacity. 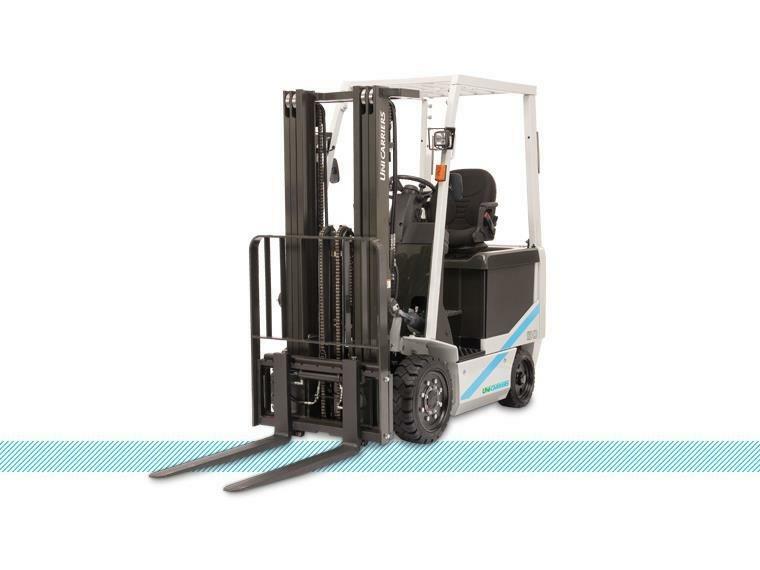 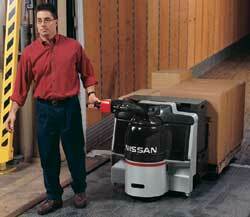 Many of our electric forklifts are available with EE rating. 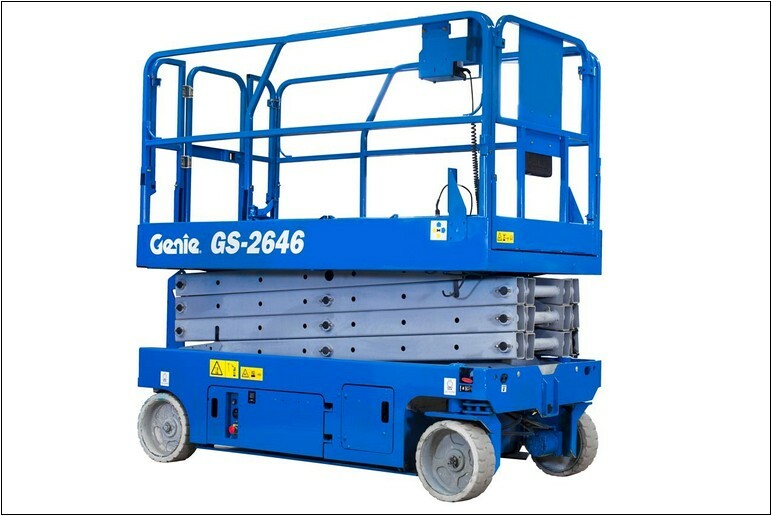 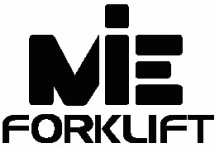 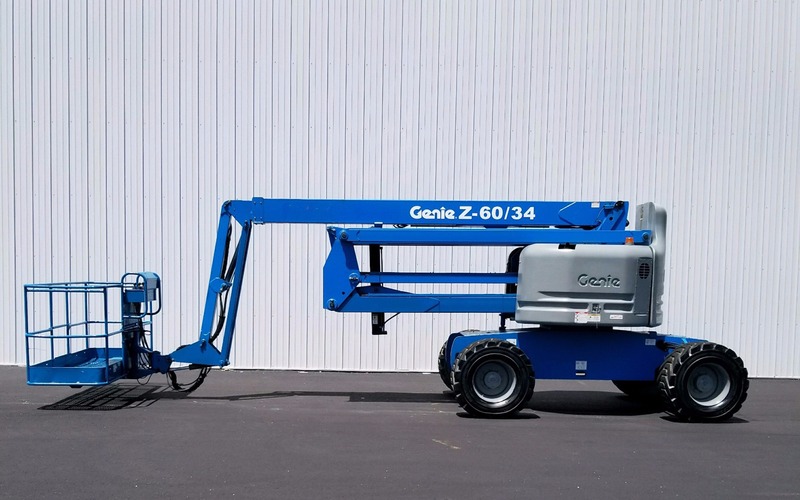 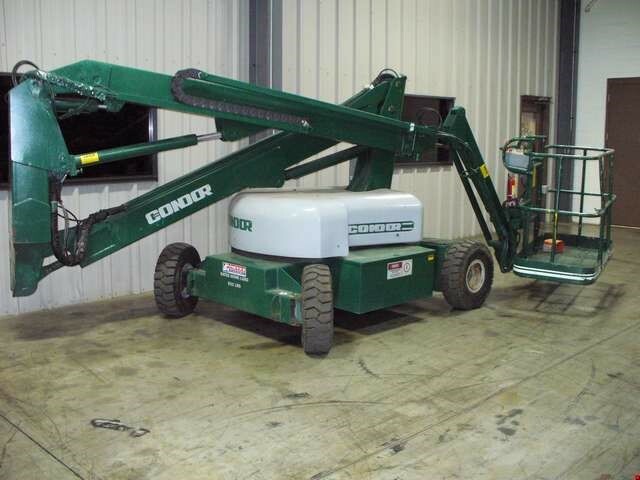 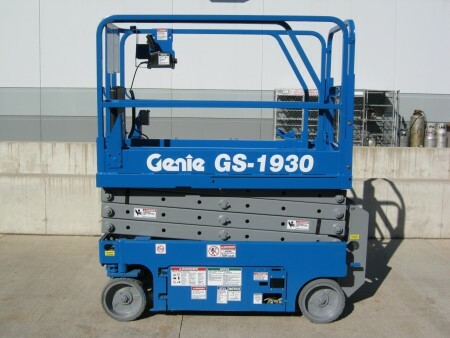 Missouri Industrial Equipment rents scissors lifts, boom lifts, man lifts up to 60 ft height. 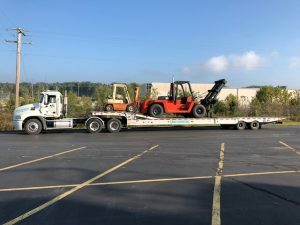 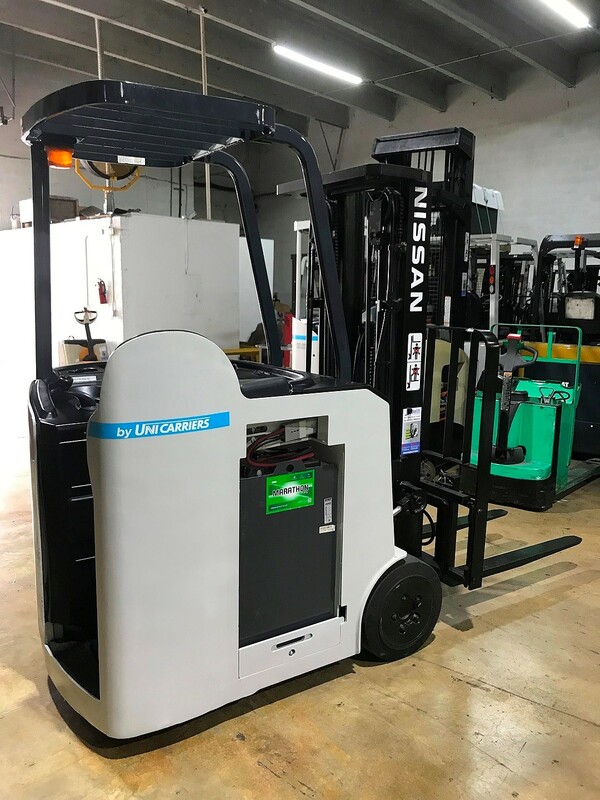 We have equipment for short term rent, long term rent or rent to own including: UNICARRIERS RENTAL EQUIPMENT, NISSAN RENTAL EQUIPMENT, CLARK RENTAL EQUIPMENT, GENIE RENTAL EQUIPMENT, JLG RENTAL EQUIPMENT, and CONDOR RENTAL EQUIPMENT. 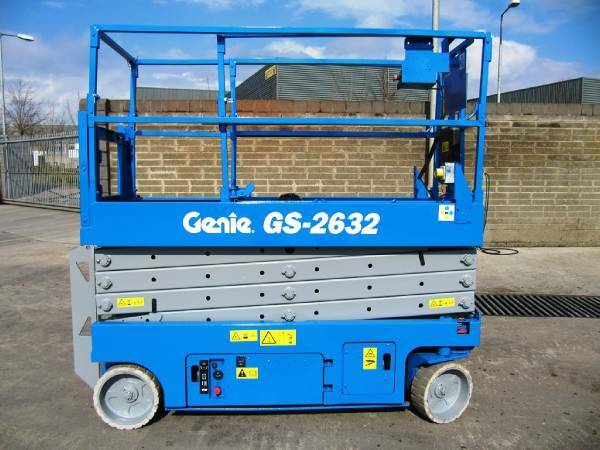 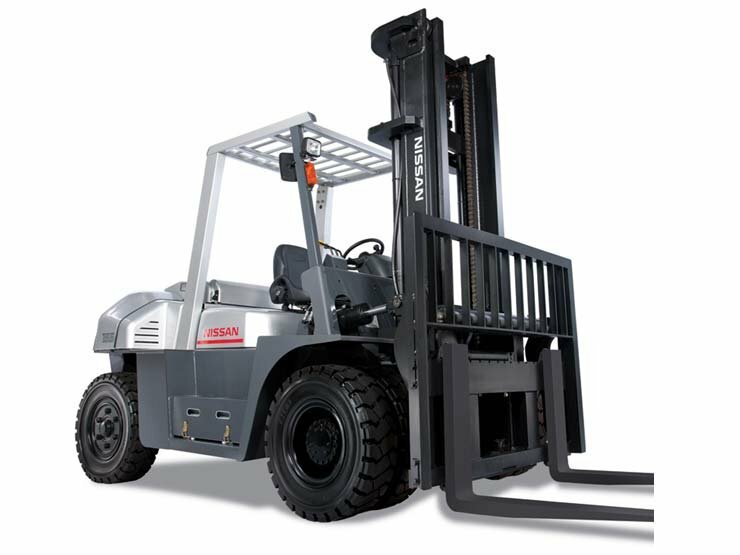 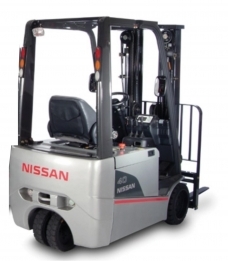 We rent FORKLIFTS, BOOM LIFTS, SCISSOR LIFTS, ELECTRIC FORKLIFTS, REACH TRUCKS, PNEUMATIC FORKLIFTS, ELECTRIC PALLET JACKS, and ELECTRIC BOOM LIFTS. 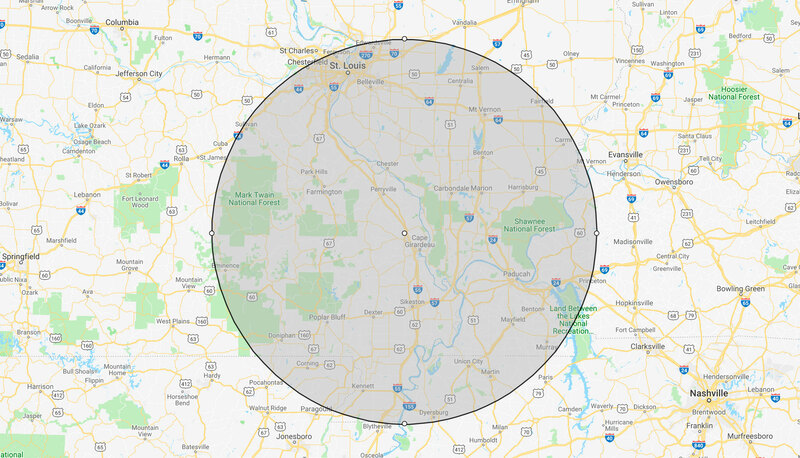 We provide delivery services within a 100 mile radius of Jackson, Missouri, 63755. 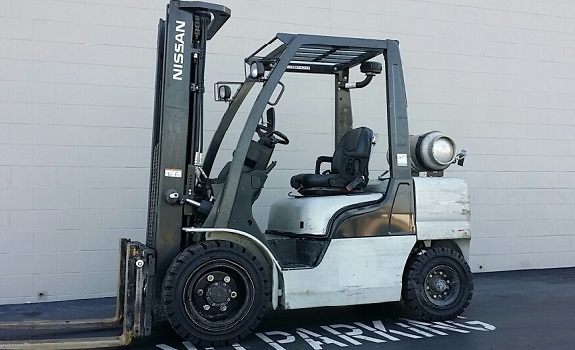 To inquire about availability, please CALL US or click the link below to send an inquiry.